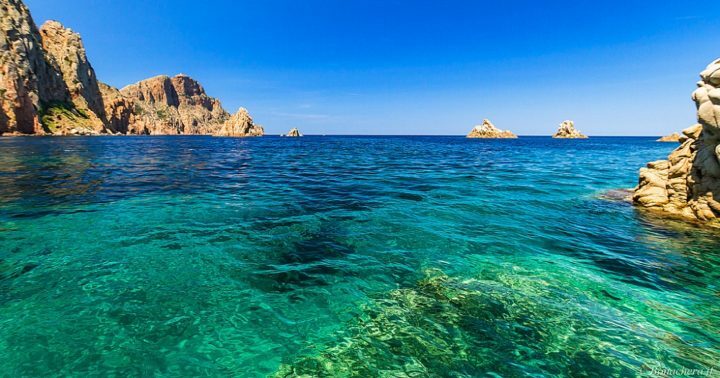 The island of Beauty, Corsica, is absolutely to be made during a discovery of the Mediterranean basin because it is so different from other regions of France. Corsicans are very kind and will welcome you with open arms. The natural terrestrial and marine parks that populate Corsica only confirm the beauty of the island, whose various ports (Porto Vecchio, Calvi, Bonifacio, Saint-Florent…) are bringing colour and animation. The centre of Corsica is full of small roads, villages and forests that you can cross with joy, especially in the town of Corte. The advantage is that you can go around Corsica during the same trip. To help you to plan your trips in Corsica, we listed visits and places of interests to do in Corsica. Where to stay in Corsica (appartments, hotels, youth hostels,...) ? To enjoy your stay in Corsica, it is necessary to pick the right location to stay. We give you here our best tips to know in which neighborhood to sleep and choose your accomodation accordingly ! Want to see Corsica as a local ? To discover hidden places and to enjoy your stay away from mass tourism? The fast lane is here !